We deliver. Or call to arrange to have food delivered to you. 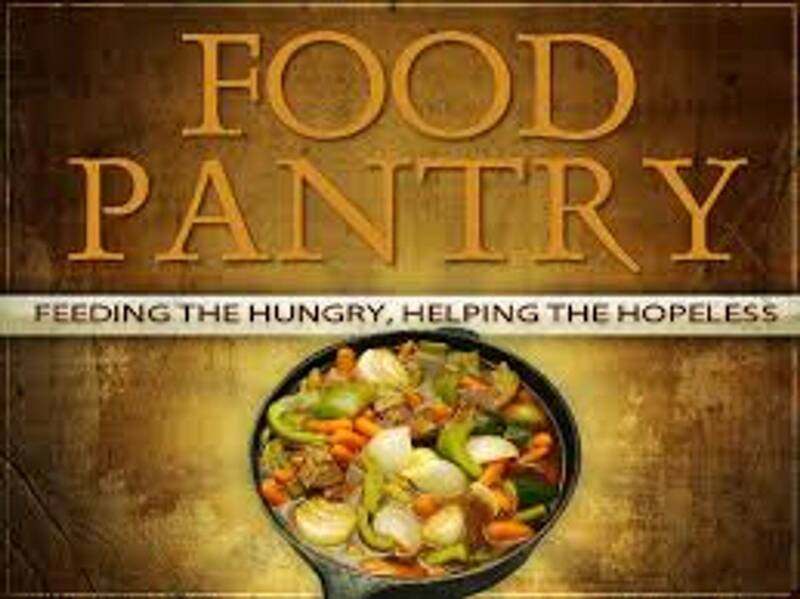 The Food Pantry's goal is to alleviate hunger by soliciting, collecting, and packaging food for distribution through a network of service agencies and programs that serve our target population groups. Our services include food box programs, emergency food programs, meals on wheels to seniors and those disabled or home bound. Our future goal is to establish a soup kitchen. The Food Pantry receives support from counties, charitable organizations and corporate sponsorship.